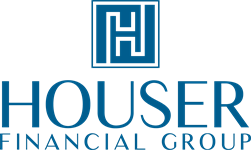 Houser Financial Group has a unique approach to working together with you, your family and your business to conduct seamless financial planning and investments, with tax advisory integration, preparation, and representations to create integrated personalized financial solutions. Houser Financial Group works together with you, your family and business toward your financial goals, helping you reduce risk and build wealth. Houser Financial Group is results-oriented – we save you time, while you receive more productive support to help achieve prosperity and improve a balanced life. Our personalized concierge service includes quarterly reviews of your investments, tax integration, and planning, addressing any financial changes to needed to meet your family’s needs - from buying a new vehicle or home, the birth of a baby, launching a new business, college, retirement or elderly care planning. 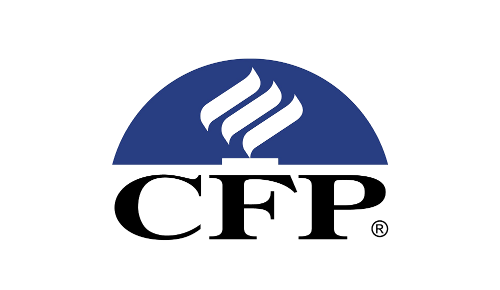 Your financial health measures our success, and how confident you are about your financial future. 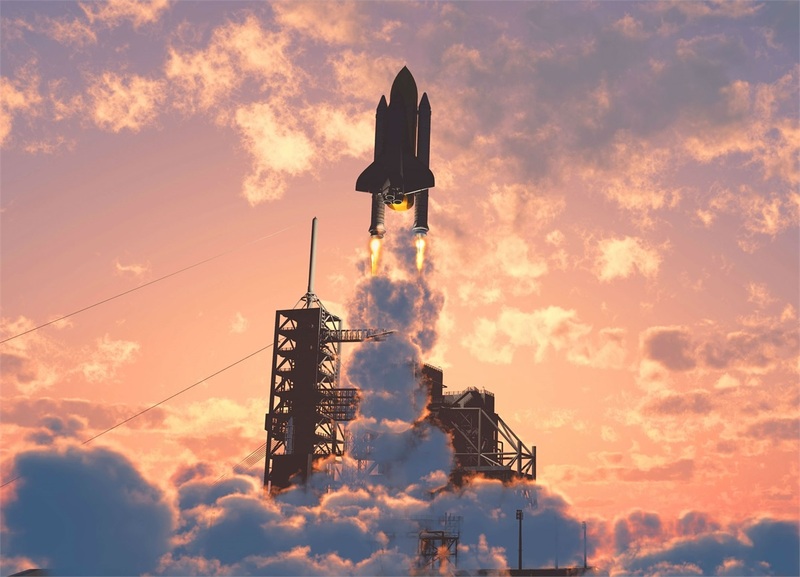 Houser Financial Group is positive that you will be comfortable working with our experienced team to plan, implement, and work toward a sound financial future.